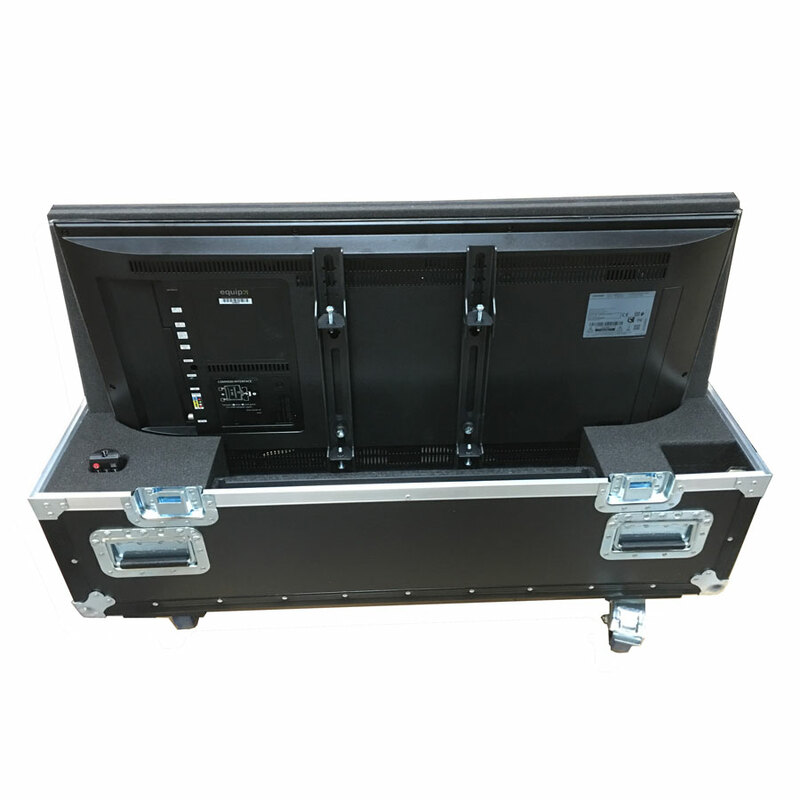 Flight case for 2 x 40" Samsung Plasma UE40MU6100K TVs. 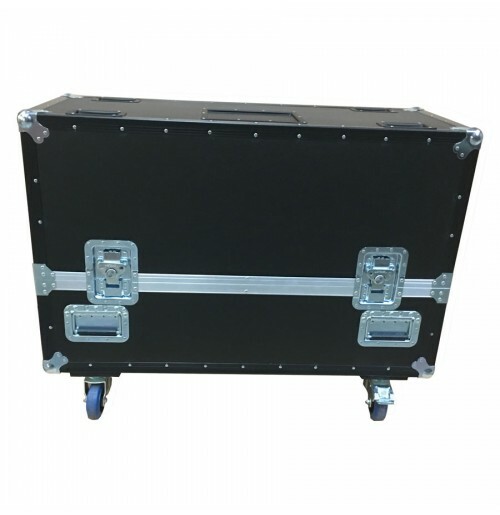 Situated on 4 Castors for easy transport, this case has a lift of lid for quick access and removal of kit. 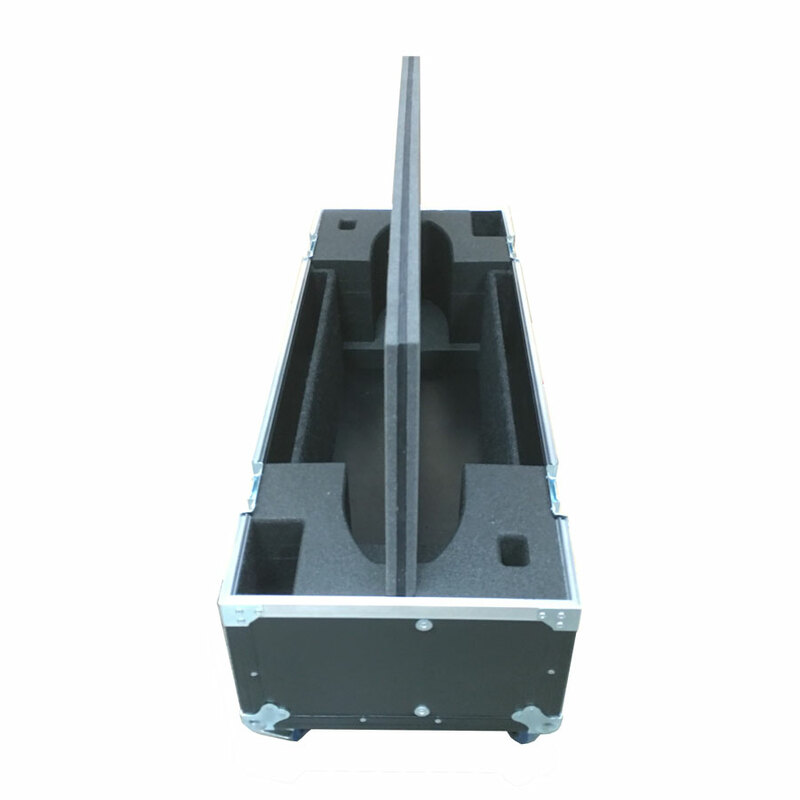 For anymore information please call us.